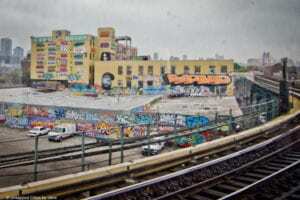 New Yorkers may remember the industrial complex called 5Points in Long Island City that was covered in over 50 colorful spray-painted murals. 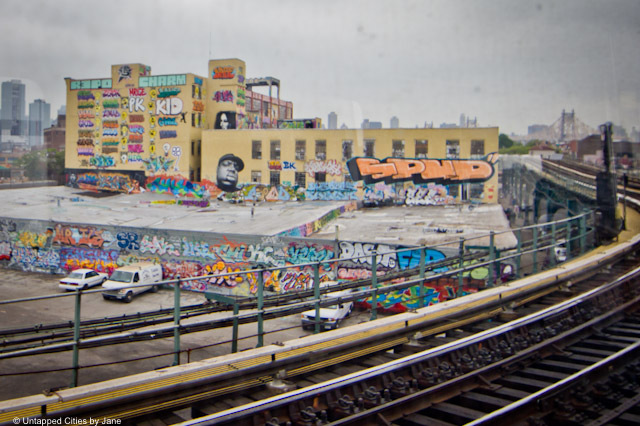 The graffiti attracted tourists and local residents alike, helping to transform the neighborhood into a cultural destination. The murals were suddenly whitewashed before being torn down in 2014 to make way for new luxury apartments. 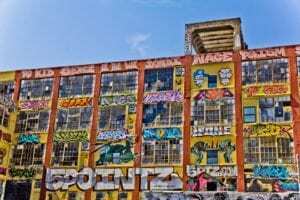 Last week, a Brooklyn jury decided that real estate developer Jerry Wolkoff broke the law by violating the Visual Artists Rights Act, which protects public art of “recognized stature” on someone’s property. 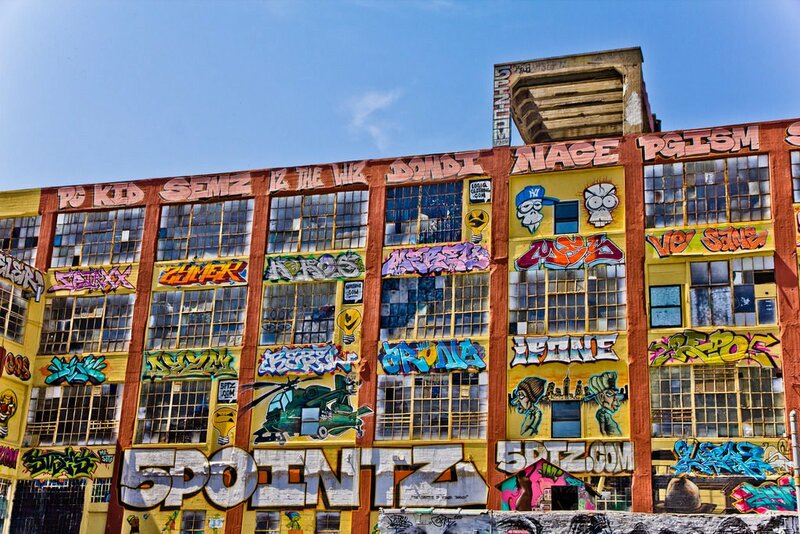 The suit was filed by the 21 artists who painted at 5pointz and who claimed the developer failed to give them a 90-day notice and thus took away any opportunity to salvage the artwork. They made the case that street artists are descendants of the old masters of Europe and the work they create has the right to be appreciated and treated like any other art. Art adviser and SPS instructor Renee Vara, who was an expert witness in the case, said “This is a win for artists’ rights all across the country. This is a win for the visual artists and their protection under VARA… This is a clear message by the people that the whitewash was a cruel willful act and Jerry Wolkoff was held accountable.” The jury’s decision addresses an important debate about whether graffiti should be protected by federal law and has important implications for other murals, street art, and development projects.